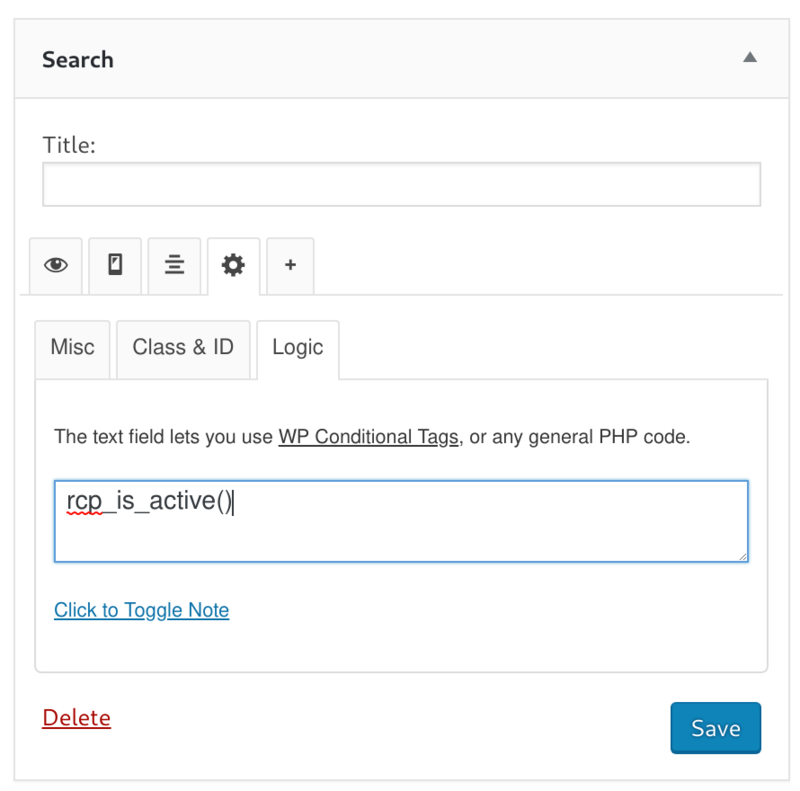 Restricting widgets just requires a third party plugin that allows you to control widget visibility via PHP code. One example is the Widget Options plugin. Once activated, a new settings section will appear at the bottom of each widget. There are several different tabs. You want to click on the gear icon, and then the "Logic" sub-tab. 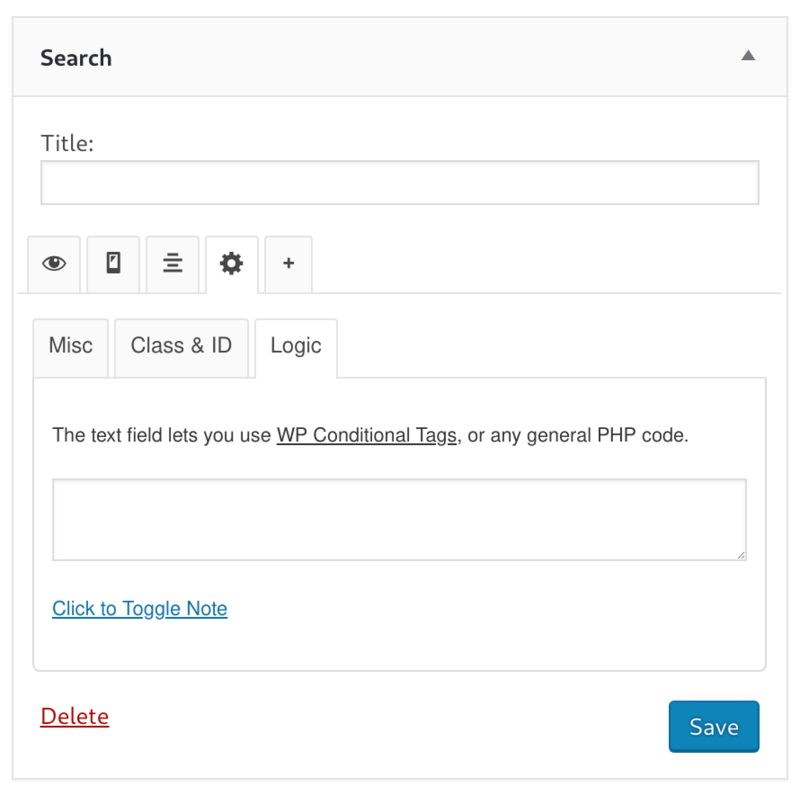 This will present you with a textarea field that will allow you to enter PHP code to determine who gets to view the widget. The widget will only appear if the code in that box validates as TRUE. Now the widget will be completely hidden unless the current user has an active paid subscription. You must be very careful when entering the logic code. A mistake could result in a whitescreen.